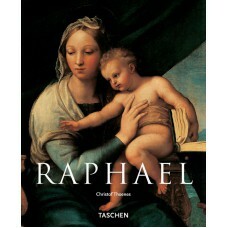 Influenced by his contemporaries Michelangelo and Leonardo, Raphael Santi (1483-1520) became, in his own right, one of the most important artists of the High Renaissance. 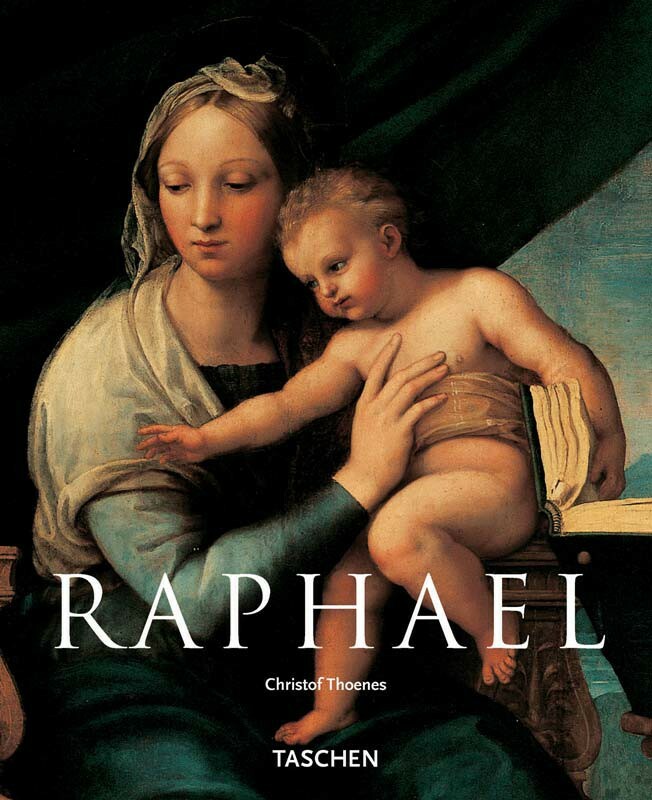 Though Raphael painted many important works in his Florence period, including his famous Madonnas, it was his mature work in Rome that cemented his place in history, most notably the Stanza della Segnatura in the Vatican featuring his School of Athens and Triumph of Religion murals. This overview traces the life's work of this Renaissance master who achieved the height of greatness in only two decades of creation and whose influential work paved the way for the Mannerist and Baroque movements.